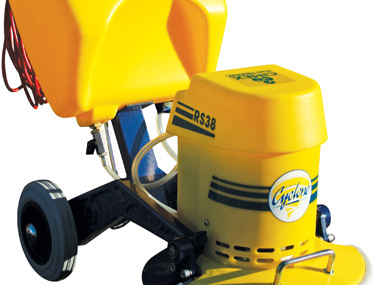 Want to see the Cimex CRS38 in action? This model has been built smaller and lighter than its earlier counterpart but with all the cleaning power expected of a rotary scrubber. 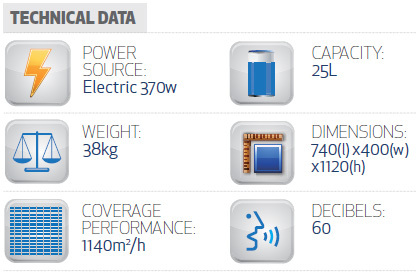 9kg lighter means it is easier to transport and more manoeuvrable. Because of the smaller area, you have more brush pressure than the CR48. 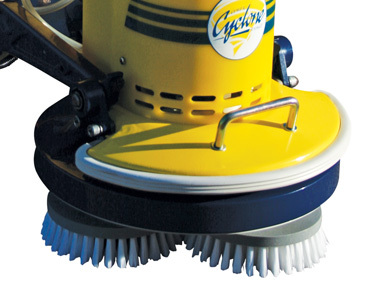 Innovatively designed rotary scrubber with unique low torque triple head action giving increased downward scrubbing pressure. 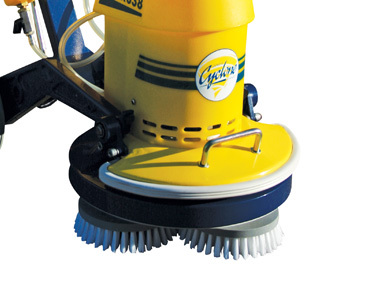 Excellent for scrubbing hard floors, polishing, spray cleaning of any hard floor and soft floor encapsulation. Floating brushes provide effective cleaning of challenging surfaces such as dirty grout lines, slip resistant floors & textured natural stone. 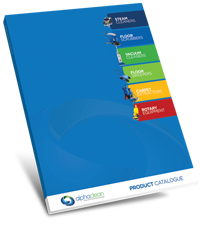 Most preferred rotary device for carpet encapsulation. 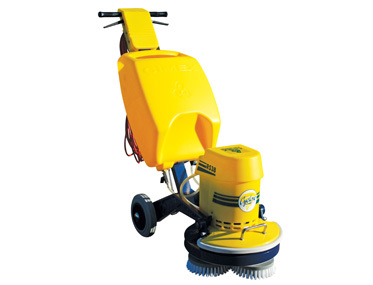 The unique triple head action enables effective and quick cleaning of dirty carpets whilst using limited moisture. A great machine for extensively carpeted public areas with high foot traffic. 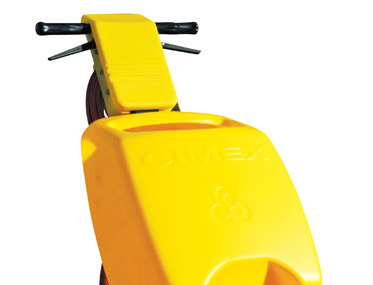 Designed as an inline action cleaning machine, not only is the Cimex favoured as extremely operator friendly it is also seen to carry a low OH&S risk.